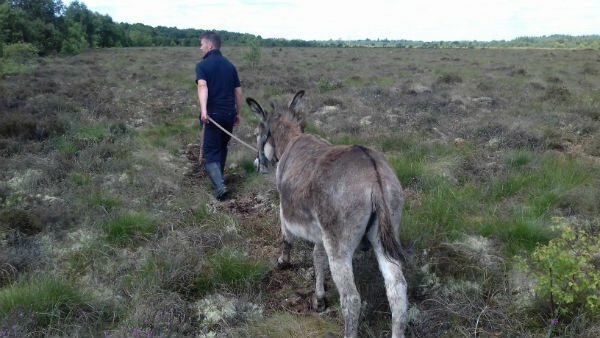 ISPCA Inspector Karen Lyons carried out a challenging rescue of two donkeys who were abandoned deep in a Roscommon bog. Next PostNext Just taken delivery of our #wearGreenForJonty wristbands. Team @foxpitteventing will be wearing them with pride.